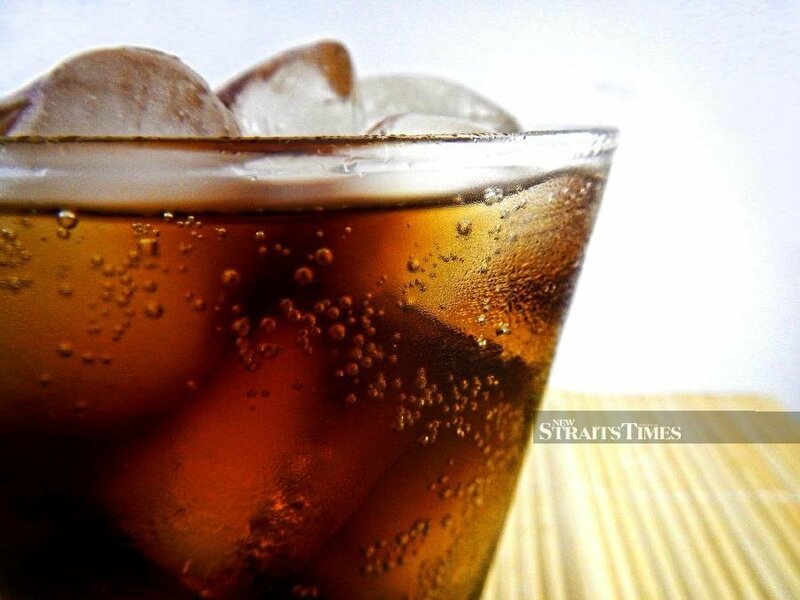 PUTRAJAYA: The government has decided to postpone the implementation of sugar tax on soft drinks and juices to July 1, from an earlier April 1 deadline. 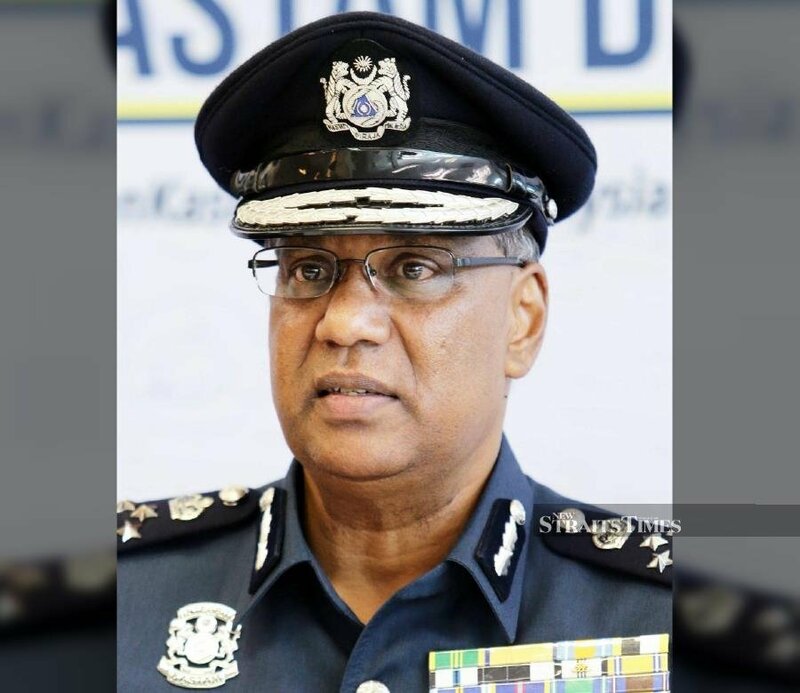 Customs Department director-general Datuk Seri Subromaniam Tholasy said the decision was made after taking into account feedback from stakeholders. “The postponement will give manufacturers and the Customs Department ample time to make the necessary preparations. “For the Customs Department, it will allow us to conduct roadshows and issue licences to sugar-based beverage manufacturers,” he said in a statement today. It was reported that a 40 sen tax per litre would be imposed on soft drinks with more than five grams of sugar or sugar-based sweetener per 100ml. This will include carbonated drinks, or flavoured and other non-alcoholic beverages. For juice or vegetable-based drinks, a 40 sen tax per litre will be imposed on drinks with more than 12g of sugar per 100ml. The government has touted the idea to impose the sugar tax as part of its efforts to promote a healthy lifestyle. Finance Minister Lim Guan Eng announced the plan when tabling the 2019 Budget last year.